Home Tennis What Lies Ahead For Victoria Azarenka? 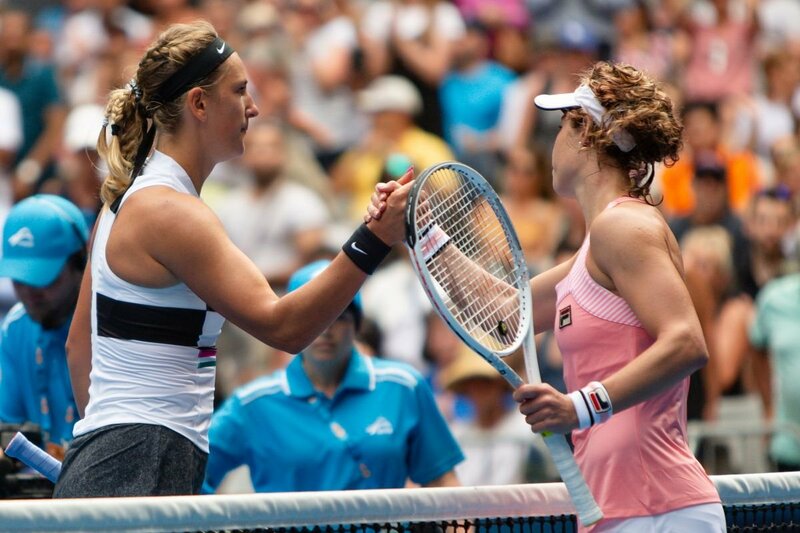 What Lies Ahead For Victoria Azarenka? The Belarusian, Victoria Azarenka is on her way to revive her triumphant tennis career once again on the WTA circuit. The time spent at the Melbourne major last month was despair for her and she also broke down during the press conference upon her first-round loss. “After that interview, I received a lot of e-mails and messages,” Azarenka mentioned. “It really helped me to look a little bit differently at that moment. 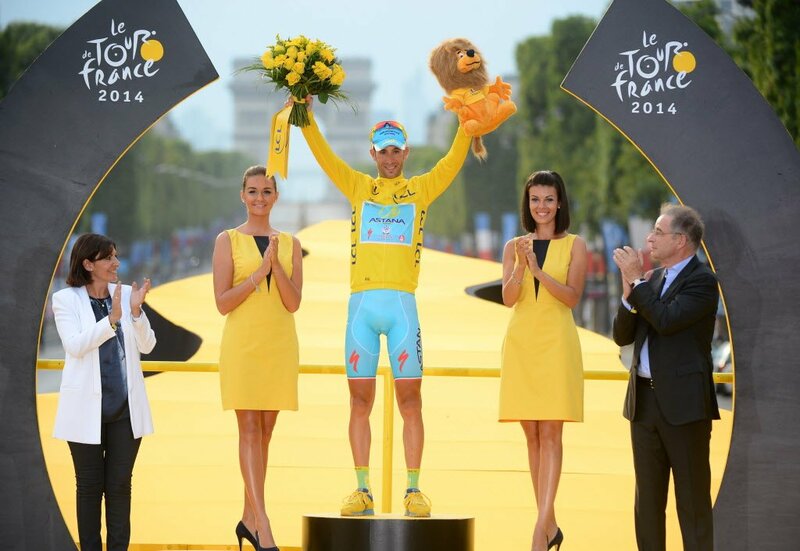 It made me happier and made me focus on the next steps, to feel positive and go on the court with good feelings”. 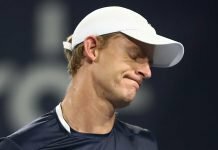 She stepped onto the tennis court in St Petersburg and she lost to the Australian Open 2019 finalist Petra Kvitova in the second round. Her opening round victory against the Russian, Margarita Gasparyan was enough to aloft her ranking to World Number 48. The 2012 London Olympics bronze medallist, Azarenka felt affirm with her gameplay in St Petersburg. For almost two years now, she was dangling outside the top 50 rankings. During those two years, she was hit by injuries, her pregnancy hiatus took place and also she was occupied with the custody battle of her son. 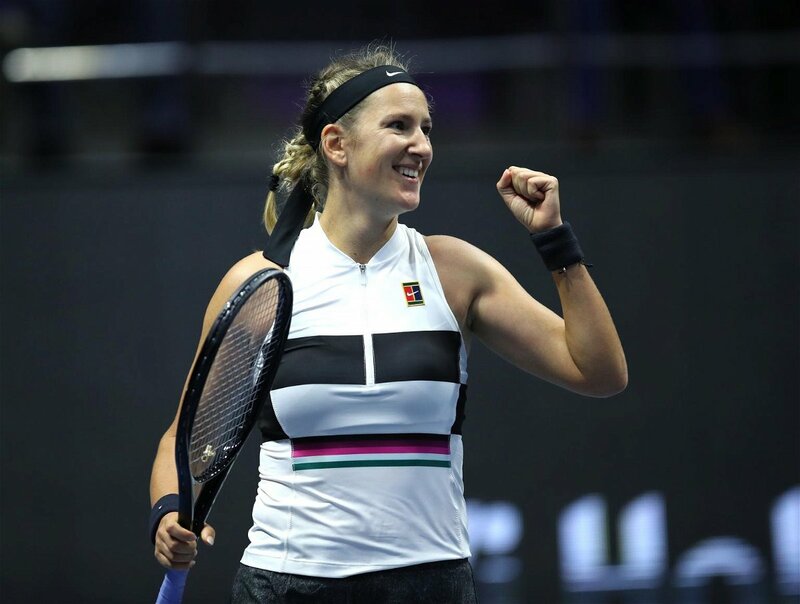 The former World Number one, Azarenka is aware of the difficulties and the competition involved in winning matches on the WTA circuit, however, she is focused on playing quality tennis and improving her skills day by day. This year, the two-time Australian Open champion, Azarenka could bounce back on the WTA circuit and return to the top ten ranking. “When I draw a plan, it doesn’t always work. I always try not to focus on it. In order to improve, you have to prepare for every match with the right approach”, she replied when she was interrogated upon her ranking objectives. 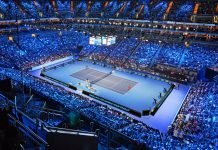 Her compatriot, Aryna Sabalenka breezed into the semifinals at St Petersburg Open and the 20-year-old Belarusian reaches the career-high ranking of World Number 9. 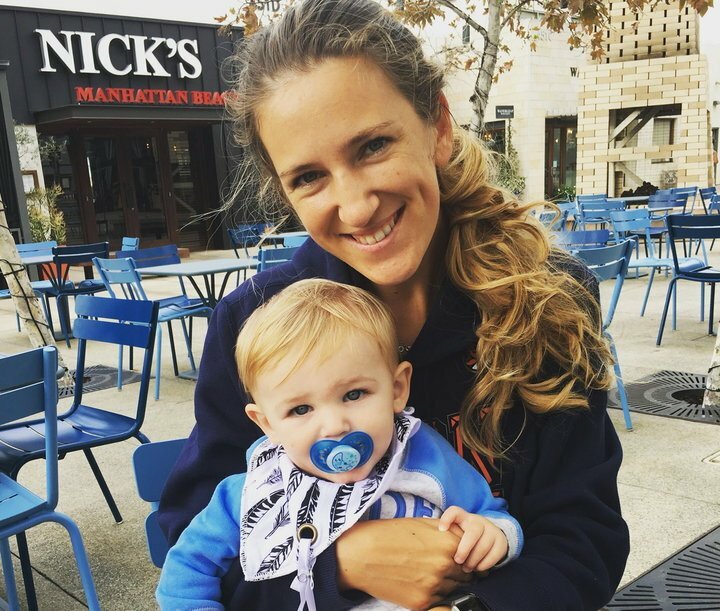 Besides her on-court notability and determination to play good tennis, Azarenka has balanced out her motherhood and tennis. “My results do not influence the way I am as a mother. I cannot allow my working humour to influence the way I behave at home. It doesn’t matter how difficult is, I just try to be joyful and happy when I am with my soon. Children need a good example. If I walk with a sad face, everything will be influenced. I try to smile more”. The next big challenge for Azarenka is to join the elite club of WTA tennis where mothers hold the Grand Slam titles. If she keeps progressing on the circuit, she might share the dais with Margaret Court, Evonne Goolagong and Kim Clijsters (who have won Slams after having children). Along with Azarenka, Evgeniya Rodina, Tatjana Maria and Serena Williams are mothers presently playing on the WTA circuit.